Our custom framed mirrors add the finishing touch to your room decor. 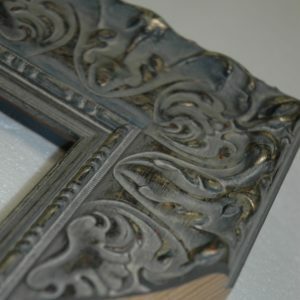 We create your framed mirror to the custom size you need. Visit our showroom to view our hundreds of frame samples. Framed mirrors come complete with paper-backing and hangers.